SEOUL, Jan. 23 (Yonhap) -- South Korea and the United States will soon decide whether their joint military exercises this spring should be conducted as scheduled, Seoul's defense minister said Wednesday. 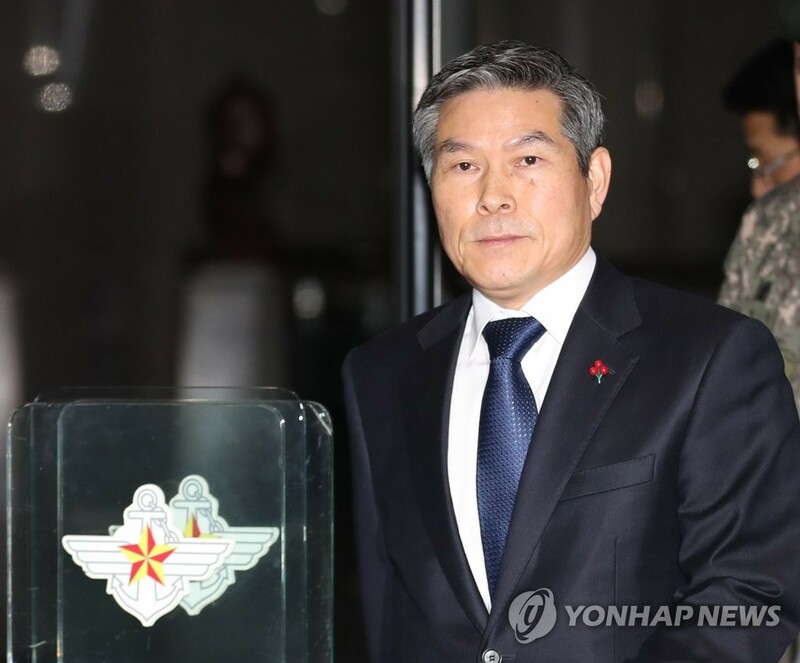 Jeong Kyeong-doo said the defense ministries of the two countries are currently discussing the schedule and scope of their combined exercises for this year. "We plan to confirm with the U.S. defense ministry by the end of January," Jeong said in a press meeting in Seoul. "If I can't confirm it with the Acting U.S. Defense Secretary Patrick Shanahan on the phone, our defense policy chief will check with Washington and will announce it to the public." Jeong said discussions are going well and that, regardless of situation, the ministry is trying to manage its readiness in a good condition. "I've been doing these military drills and exercises for 40 years, and I noticed that our weapon system and operation capabilities have really developed," he said. "Instead of focusing on whether we had more drills than the past year or not, what we should really pay attention to is how to stage quality military exercises." There have been media reports that South Korea and the U.S. reportedly discussed holding the Key Resolve exercise for two weeks from early March and may downsize the scale or change the name of the Foal Eagle exercise scheduled in April.